So apparently, I also received a second package yesterday, in addition to the ACW order. Only in my excitement at seeing the larger, more promising package and my haste to bring it indoors to play with it, I neglected to see a slimmer padded envelope in the back if the mailbox that contained my pigment samples. So today, I finally got around to sampling them. 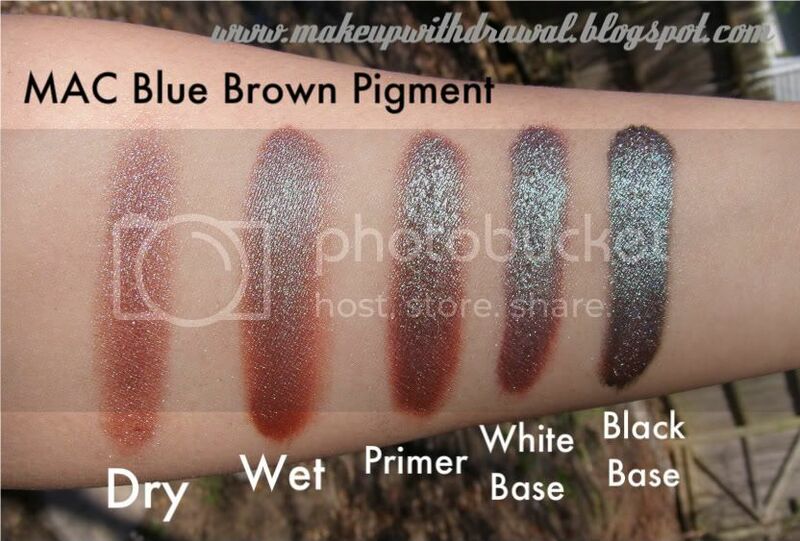 I bought samples of four pigments; Blue Brown, Kitschmas, Rose and Deckchair. I ordered last Thursday (a week ago), and received a confirmation instantly, along with a USPS delivery confirmation number. However, it wasn't until the 27th (three days ago) that I actually was emailed a notice saying that my order was filled. A little slow by my impatient, instant gratification needing standards. 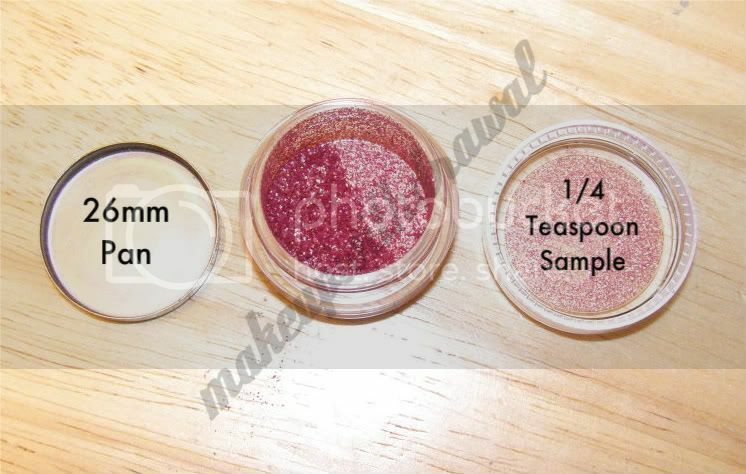 The samples are 1/4 teaspoon in size, and $2.49-3.00 and come housed in small clear jars with screw top lids. I picked TheBeautySampler.com because they had a free s/h promotion deal, and their prices were among the cheapest that I've found, for that size. In total, I spent $10.47. It may seem a lot for four little jars with a tiny amount of powder, but I'm a buy-before-you-try kind of gal. 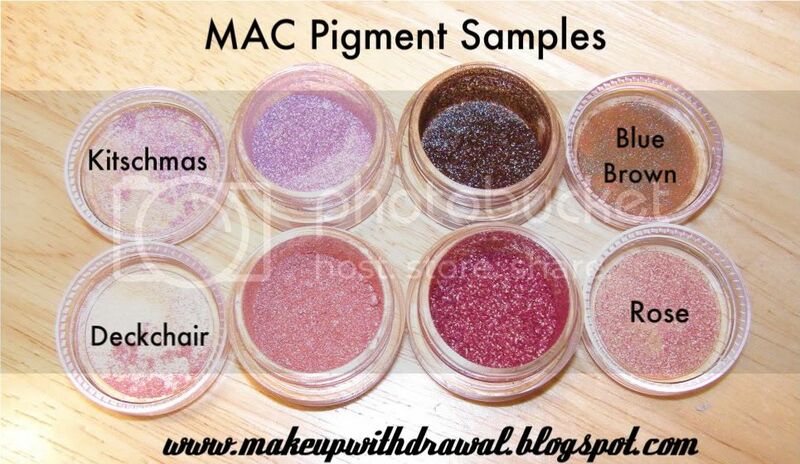 I suppose I could just buy and return full size MAC pigments if I didn't like it, but it seems a little wasteful, because they can't resell that jar just because it didn't suit me. 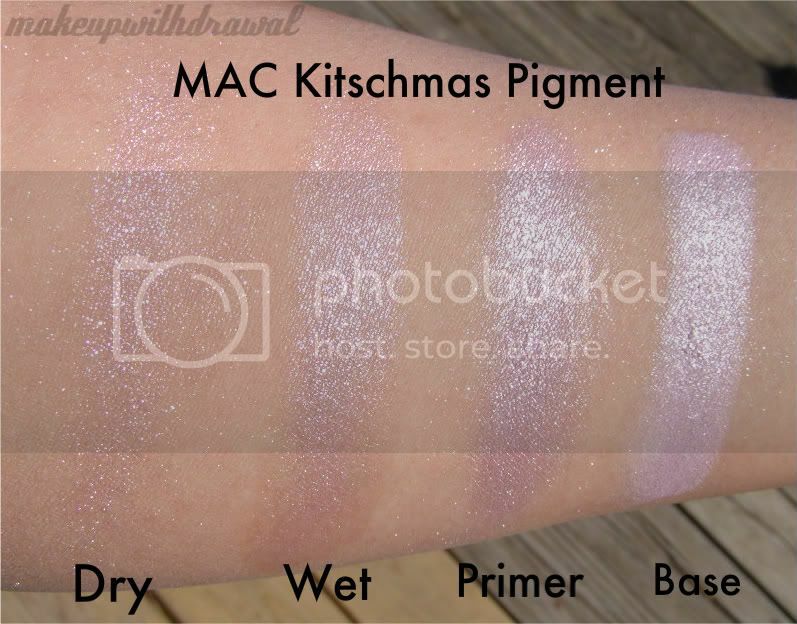 Kitschmas is a very pretty light lavender, super sparkly. 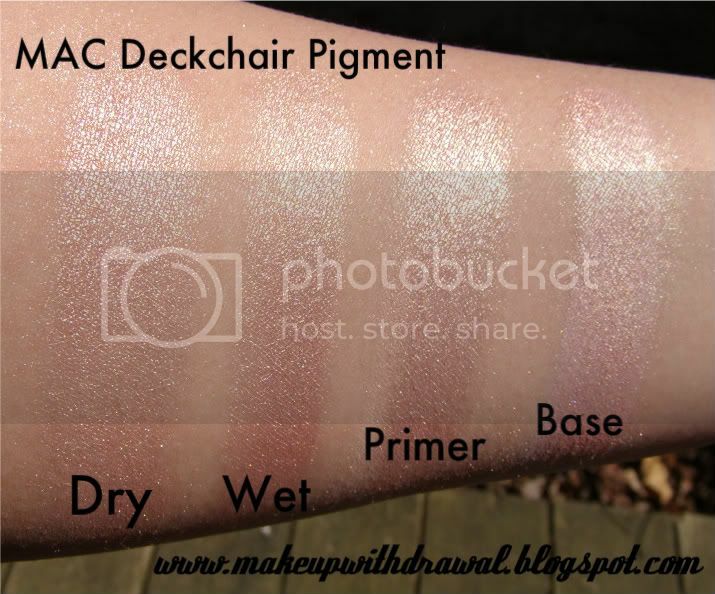 Deckchair is a soft peachy pink shimmer. Bit too pearly for my own taste, but a nice color none the less. 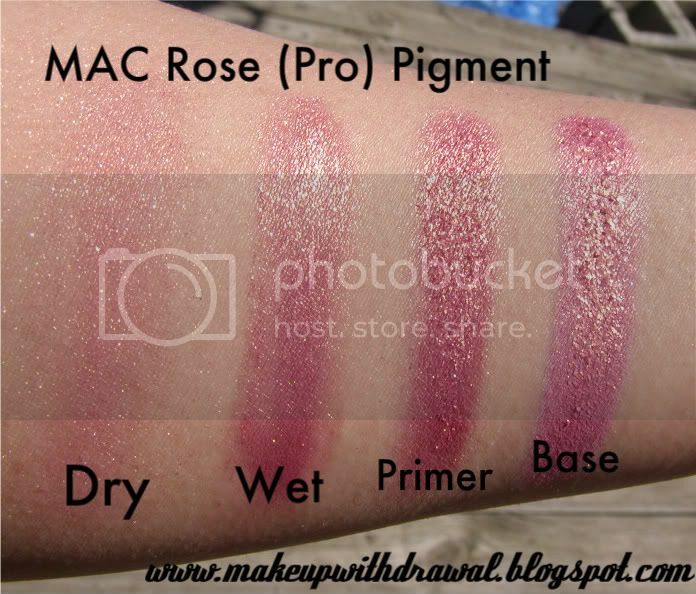 Rose (Pro pigment) is a dark pink and gold shimmer. The consistency of this pigment is not as smooth as the others, it is chunky and harder to work with. Blue Brown is a shimmery burnt sienna with aqua interference. Note: Deckchair was LE. Both Rose and Kitschmas really needed some sort of base/primer to show the color off. Hated Rose, the consistency was awful, hard to work with. It cakes like crazy. 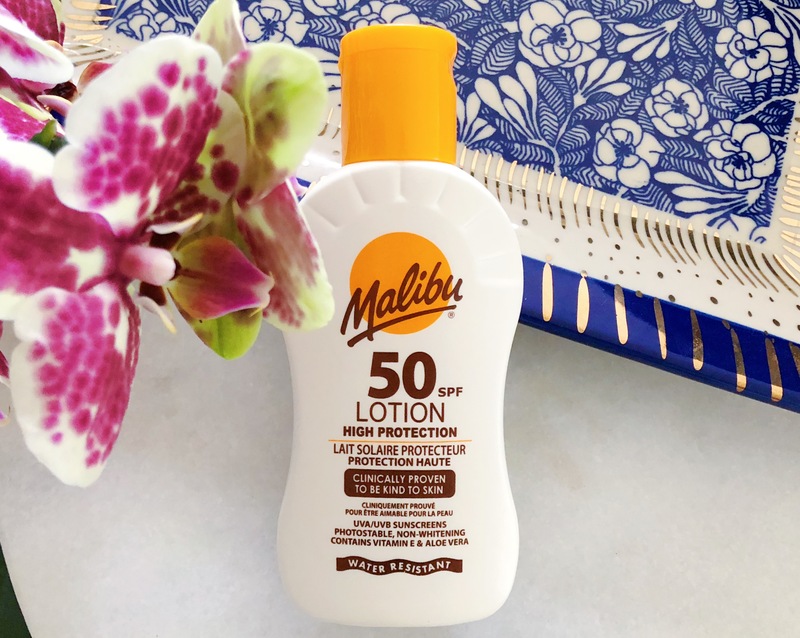 I've been told that it works great with clear lipgloss for a beautiful gloss or on the cheeks (not too keen on that, seeing how over the top sparkly it is.). Kitschmas also transferred really easily, so I'd be weary of fallout, unless looking like you had a fight with the Sparkle Fairy was your intention (and she won). I really like Blue Brown, which surprises me. It's not really up my alley, but it's rather unique. It's hard trying to figure out how to wear it though, it doesn't immediately suggest any other shades to pair it up with.